Since I started selling my clay-work online I learned your contact list is the most valuable asset because it is you, my follower, collector, friend, the one who has been all the way along with me. Now organizing this list is a long tedious work and it has been years- yes, years! since I don't pay attention to it, that is quite embarrassing but I'm letting it out and committing to a change. I follow Alyson Stanfield at ArtBizCoach and also attend to my local SCORE meetings. I was quite frustrated because I literally don't have time to do that work but one great advice I found last week from their archives was to hire a Virtual Assistant. I felt like I found the answer, the perfect solution for my life style and keep making art. My first newsletter is going to be out as soon as my assistant is done collecting and transferring the database. You will hear from me, possibly quarterly and I promise to make it short and sweet with full of visuals. Carrying to Etsy store is my biggest challenge, both are very different although very fun to fill them with good stuff. 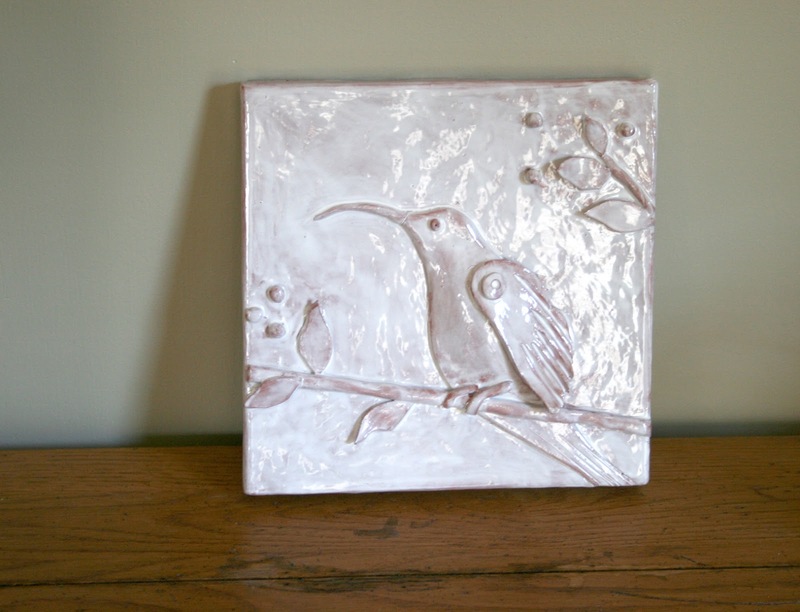 The picture above is from MangoTreeCeramics, my white clay notebook creations. I love notebooks, don't you? 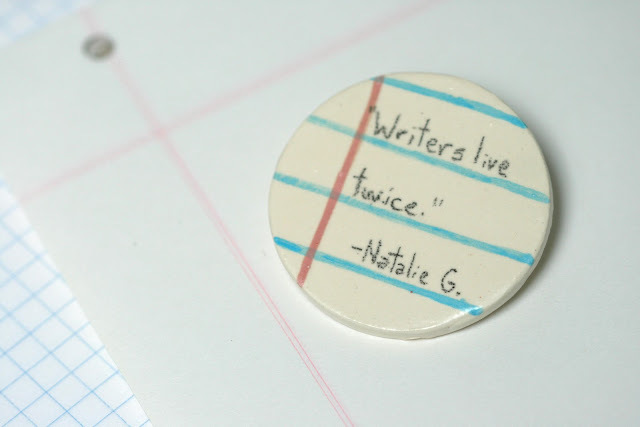 Click here if you want to see more, I have jewelry, trays and soon will add cups, all with the same notebook idea.